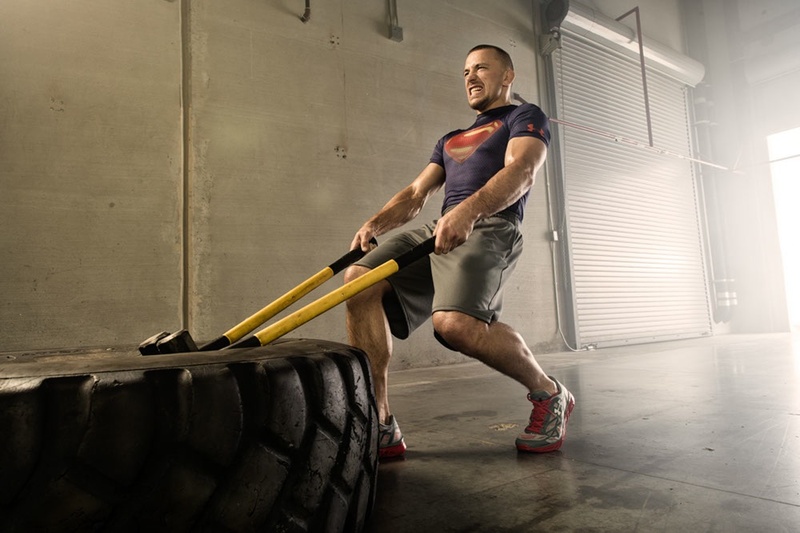 My hometown sportswear company, a leader in athletic performance apparel, footwear and accessories, Under Armour has teamed up with DC Comics and Warner Bros. to create a line of superhero-inspired workout gear called the Alter Ego Collection. The new line is designed to empower athletes and unleash their alter egos. The collection inspired by the popular Super Heroes of DC Comics will pay homage to Superman, Batman, Wonder Woman and more! 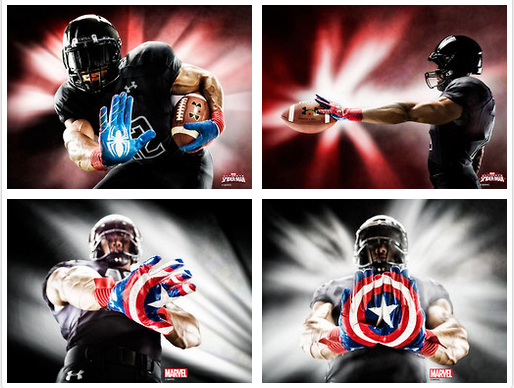 The Under Armour: Alter Ego collection combines performance and personality so every athlete can be superhuman. 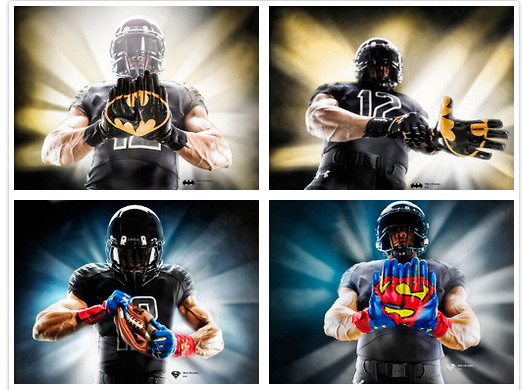 The new Under Armour Alter Ego collection is available now on UA.com and at sporting goods retailers and will be available throughout the fall season. New products will feature women’s and girls’ products, as well as a variety of men’s and boys’ apparel, footwear and gloves. All the Alter Ego shirts are UA compression; I would like to see them design a sport style tee for example, one of their UA cotton tees as well in the Alter Ego, so hits a broader audience. The prices will range from $44.99 – $59.99 for the compression t-shirts and for the gloves the price will be $64.99. 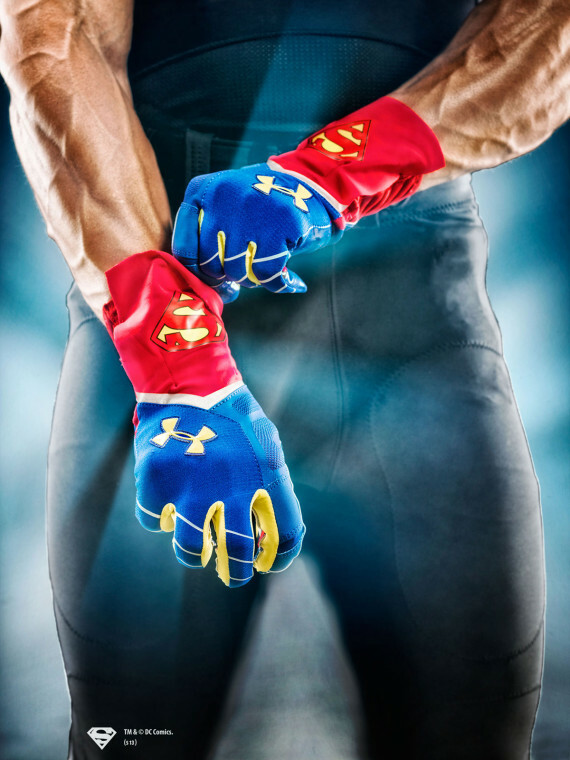 The football gloves meets NFHS/NCAA/NOCSAE standards, plus they feature the same CompFit technology as Under Armour’s Highlight cleats, which provides a streamlined, locked-in support, and the Armour GrabTack palm delivers ultra-grip ball control. 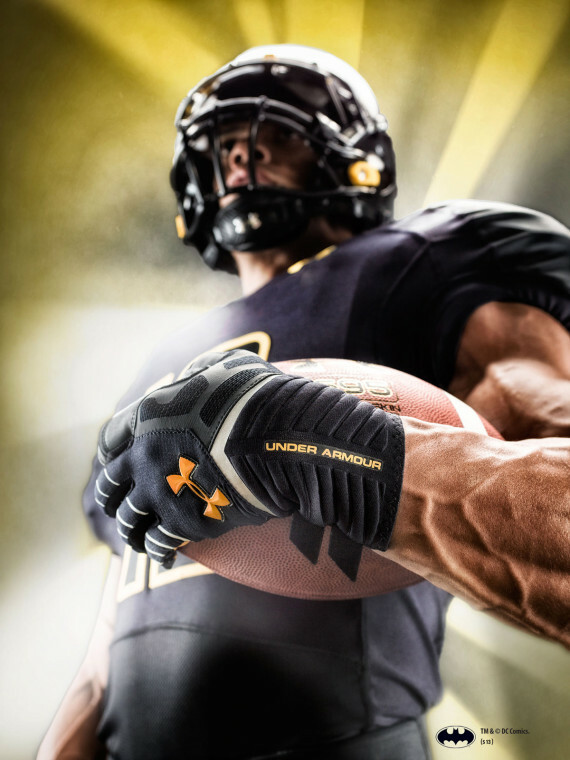 Also, Former Ravens linebacker Ray Lewis directed a new football commercial for Under Armour, “:0 READY FOR AUGUST. 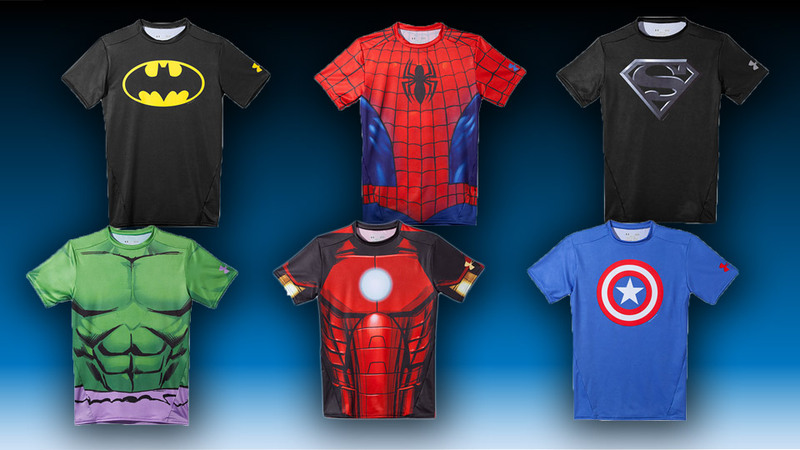 TIME TO TAKE SOMEONE’S SPOT.” The commercial (shown below) showcases the Alter Ego line, including a Superman base layer shirt that debuted this month.